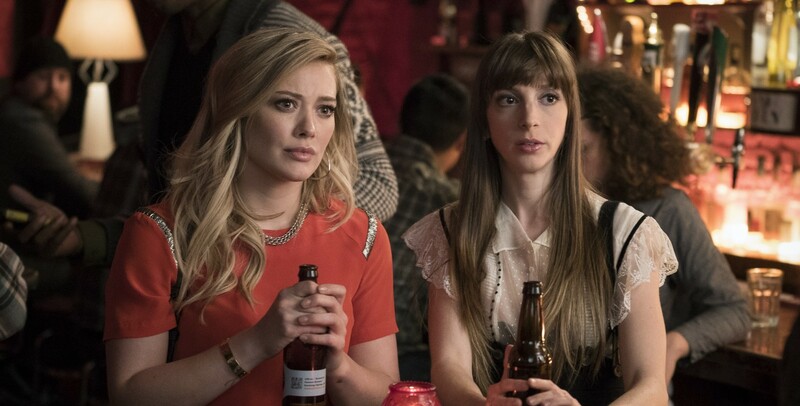 Just renewed for a second season, “Younger” enjoyed a week-over-week ratings uptick on its TV Land home. The TV Land edition of this week’s “Younger” scored a 0.14 adults 18-49 rating with 550,000 viewers. Both numbers top those of last week’s deflated TV Land broadcast, which drew a 0.11 adults 18-49 rating with 344,000 viewers. Tuesday’s concurrent Nick at Nite broadcast also enjoyed a week-over-week lift in the adults 18-49 demographic. Its 0.22 adults 18-49 rating bested the 0.20 drawn by last week’s airing. The Nick at Nite version did, however, suffer a decline in total viewership. 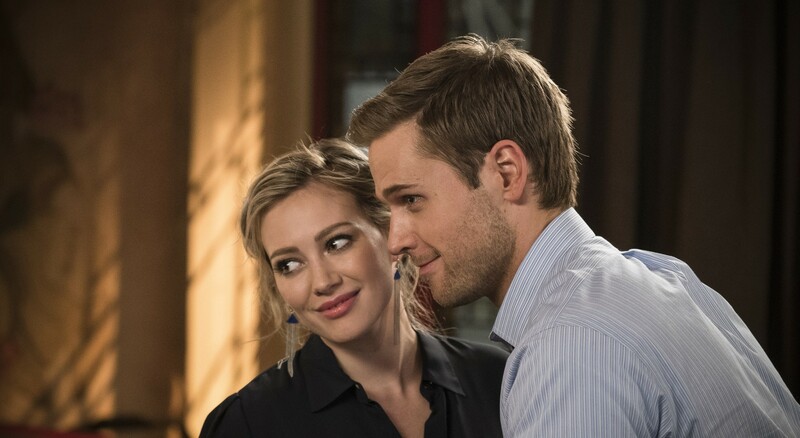 Down from the 644,000 drawn by last week’s episode, this week’s “Younger” attracted 579,000 Nick viewers. Collectively, this week’s episode still reached a larger audience than it did last week. This week’s TV Land and Nick at Nite episodes combined for 1.129 million viewers. Last week’s drew 988,000 across the two networks.